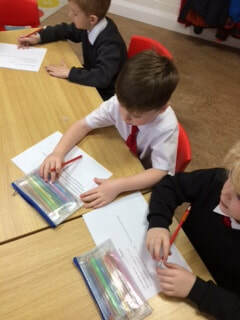 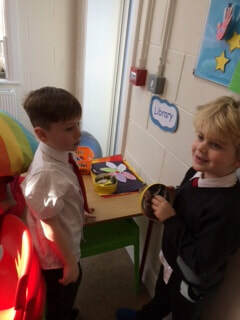 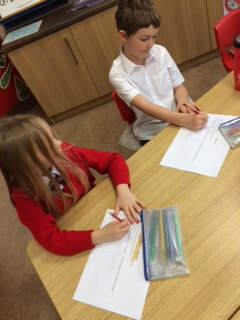 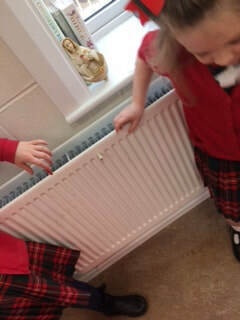 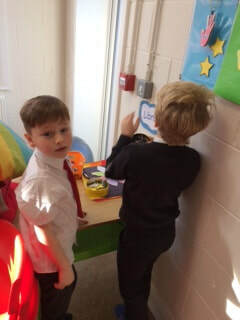 We had great fun using magnets in our classroom. 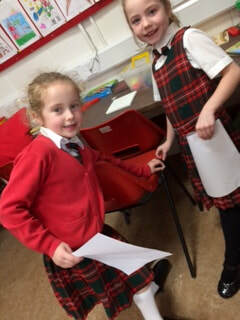 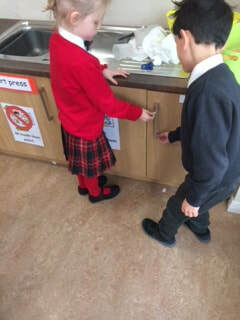 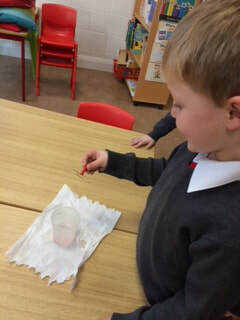 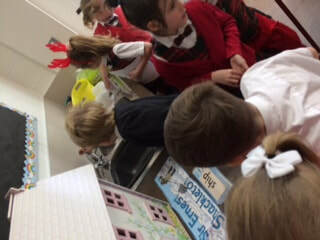 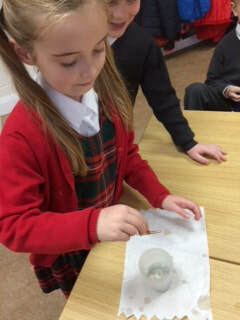 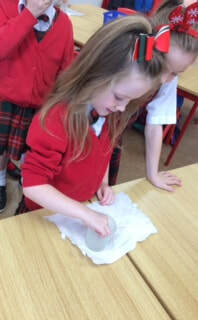 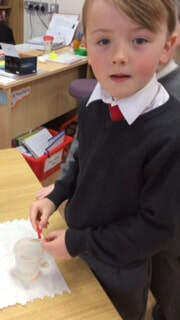 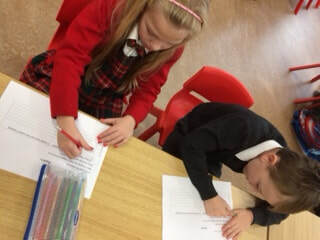 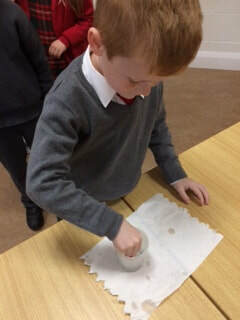 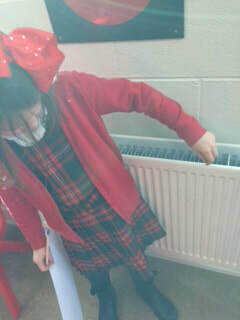 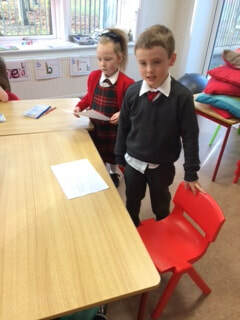 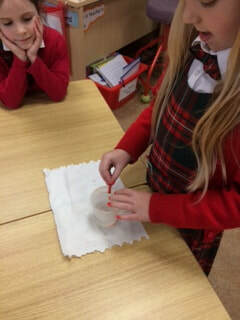 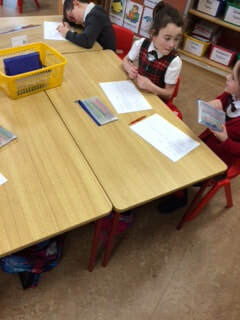 First we did an experiment to see if we could get a paper clip out of a glass of water without getting our fingers wet! 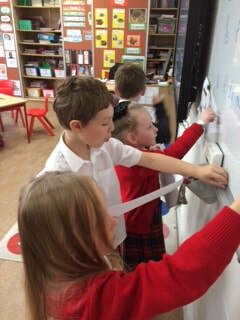 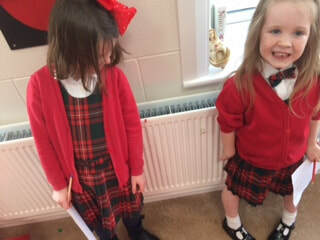 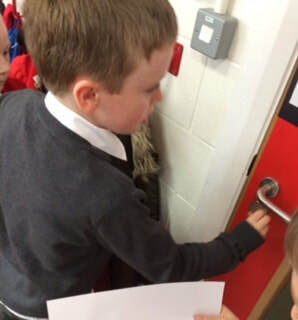 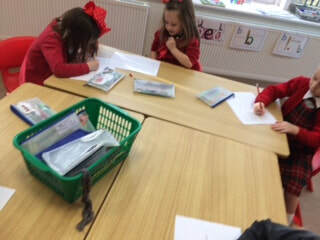 Then we made some predictions about items around our classroom that we thought our magnets would stick to. 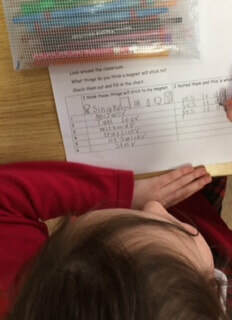 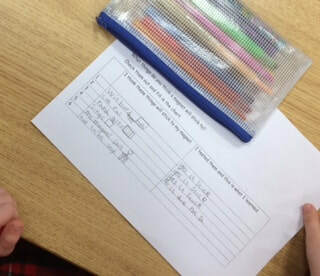 After that we tested these items with our magnets and recorded the results!